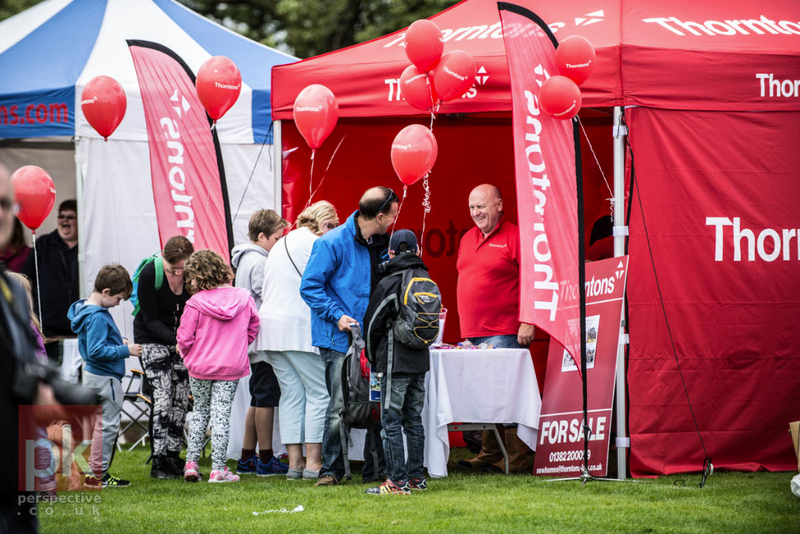 Applications are now being accepted for Trade Stands at the 2016 Perth Highland Games, being held on the North Inch on Sunday 14 August. We aim to include a variety of stand types that will appeal to visitors to the Games, including catering outlets, trade stands, craft stands and amusements. We offer a maximum of three spaces at a discounted rate for registered charities, on a strictly first come basis. The application form and guidance can be downloaded from the Competitors/Exhibitors section of our website here.